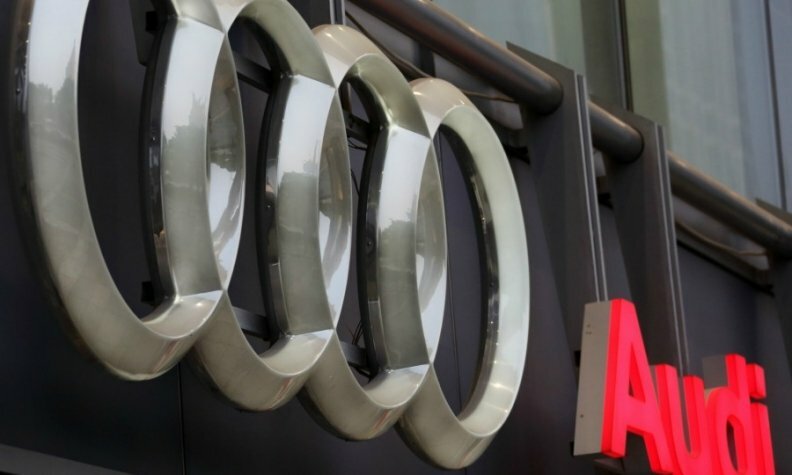 WASHINGTON -- Audi has beefed up its government-affairs staff in the U.S. to aid work with regulators on multiple fronts, including autonomous-vehicle technology and remedying its 3.0-liter diesel engines with improper emissions software. Brad Stertz was named Audi’s director of government affairs in Washington, while Tom Baloga was picked as senior director and head of a new Audi office in Sacramento, California, the state’s capital. Both are new positions. Stertz and Baloga will report to Audi of America President Scott Keogh, according to a company statement. The additions come as key public policies are evolving or being developed from scratch for issues such as autonomous cars, cybersecurity, emissions regulations and fuel economy. The bolstered government presence also comes as the company works with the EPA and the California Air Resources Board on a plan to fix vehicles with 3.0-liter diesel engines with emissions software deemed illegal under U.S. law. Audi estimates that about 43,000 Audi vehicles with the 3.0-liter are still on the road, Stertz said. Audi has proposed software changes to bring the vehicles into compliance and is awaiting approval from CARB and EPA. The agencies this week rejected a proposal from Volkswagen on its 2.0-liter diesels, deeming it inadequate. Stertz, 55, a former journalist and Washington bureau chief for The Detroit News, was most recently Audi’s corporate communications manager. Baloga, 61, joins Audi after a long career in autos and engineering, including more than eight years at BMW of North America, where he retired in 2012 as vice president of engineering, quality and safety.